Kendra Therrell was born and raised in Florida and began her legal career in 2000 with the Orange/Osceola County State Attorney's Office. As an Assistant State Attorney in Orlando, Florida, Kendra spent a majority of her time prosecuting in the special victims unit. After leaving the State Attorney's Office, Kendra practiced with Florida's Department of Children and Families as a Senior Attorney. She later received an appointment by the Chief Judge of the Seventh Judicial Circuit to the position of Hearing Officer, where she presided over child support enforcement cases. Kendra is a zealous advocate for her clients in and out of the courtroom. Her attention to fine details is an asset in evaluating and defending cases in which there have been excessive treatment and unreasonable billing practices. Early resolution of a case is always a goal, but when that is not possible, she has earned a reputation as a skilled litigator. 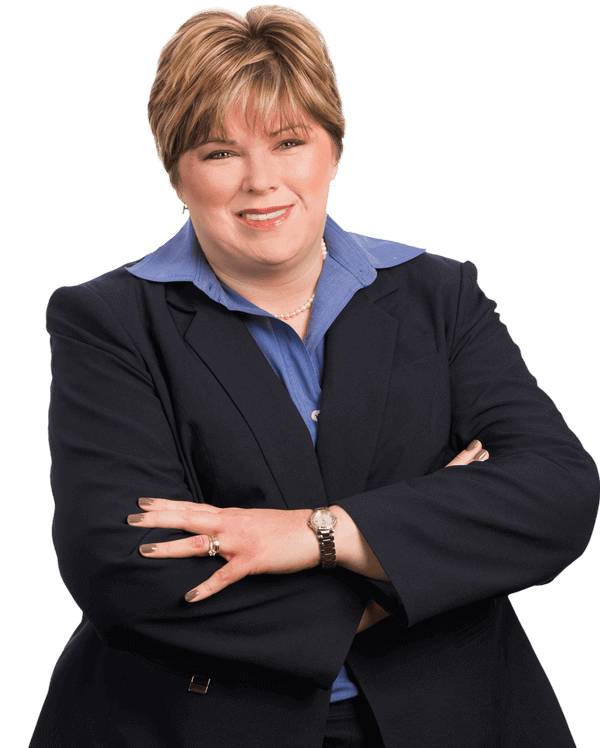 Having conducted more than 60 jury trials, she uses her trial expertise in an average of 3 trials each year.